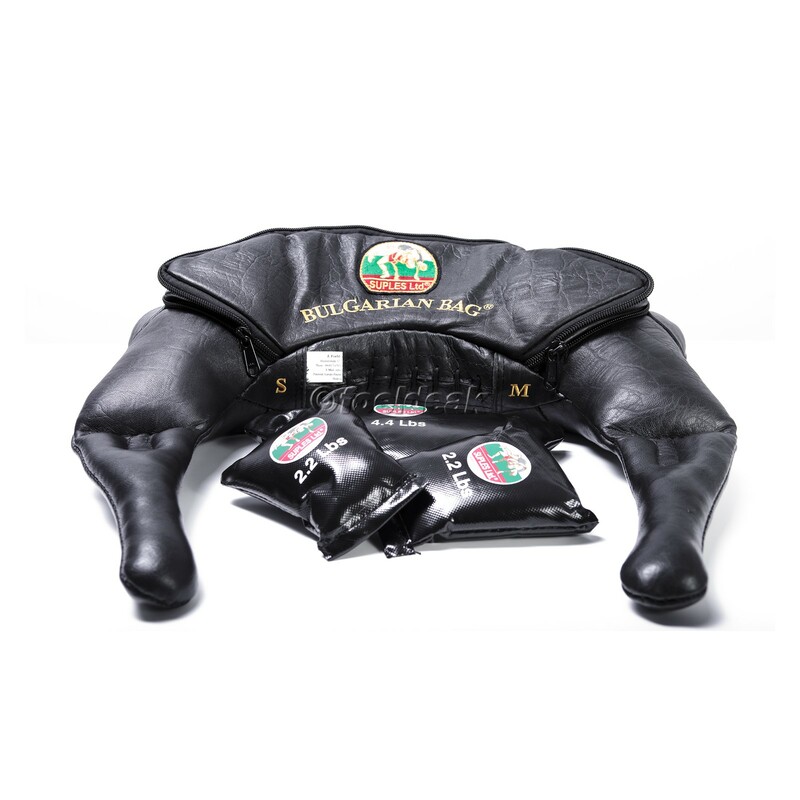 The Suples Bulgarian Bag Strong is currently the most varied and most flexible Bulgarian Bag on the market. By means of additional weights, you can precisely control the training intensity and make it even more effective. The multitude of grasping possibilities makes the Bulgarian Bag an essential training tool for all martial arts, strength, and skill sportsmen. Regarding functional training, the Suples Bulgarian Bag Strong has become an indispensable constant.